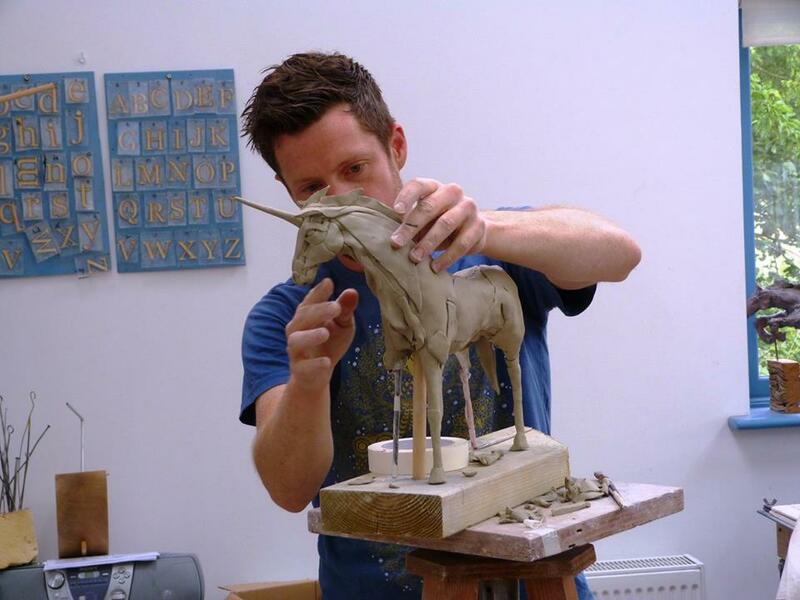 Over the course of the weekend we will make a range of clay creatures. Starting with relief pieces, we will progress to reclined/seated animals & finally onto four legged specimens. Decide what you want to make, bring some reference materials (see my guide on selecting reference material for sculpture ) and away we go! You should aim to produce three or more sculptures over the course of the weekend. The technique I use is loose, expressive, and innovative. It is this creative quality that brings the pieces to life. including tuition, tools & amp; armatures supplied. Additional costs apply for clay and firing. To reserve your place, complete the booking form on the right.